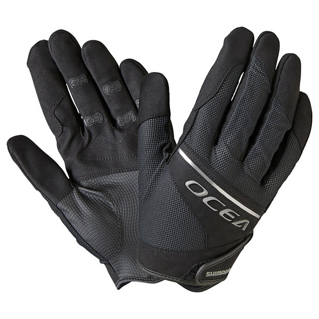 Shimano's Ocea fishing gloves provide extra grip in wet conditions, whilst also protecting the wearer from abrasive materials like braid and sharp scales and spikes from fish. 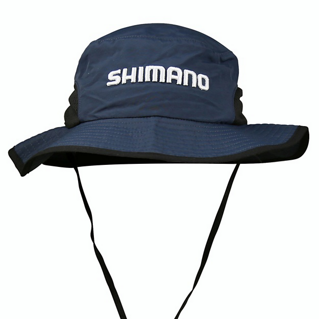 The Point Plugger Hat is ideal for keeping the sun off your face and ears while fishing, and the drawstring keeps it in place no matter how windy it is. Want to avoid being sunburnt but also have that cool summer look? 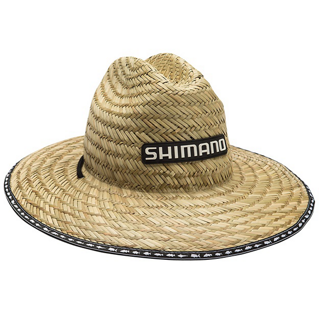 The Shimano sunseeker straw hat is designed to keep you in the shade on that hot summer day! 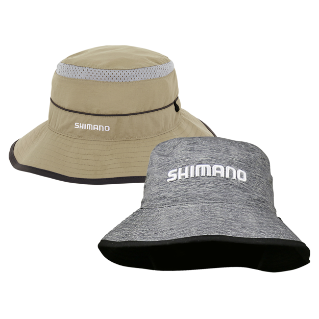 Bucket hats are a great way to keep you cool and protect your skin whilst you are out on the water.